"ONLY MANDARIN SPEAKING TENANT SHOULD APPLY FOR THIS PROPERTY" Please see your flatmates section for details. 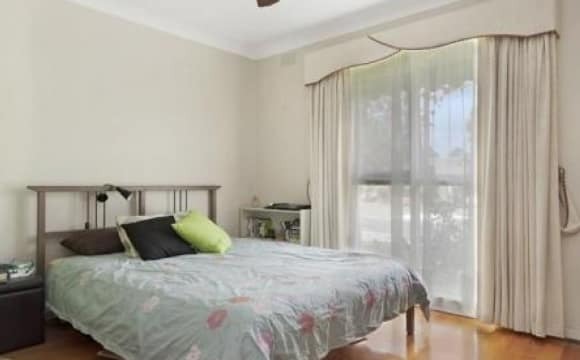 This is a fully furnished bedroom comes complete with a double sized bed, bedside table, study table, a tallboy and a large built in full length mirrored robes, you also get to use the separate modern bathroom with laundry facilities such as washing basin and plenty of storage space, brand new washing machine and dryer. 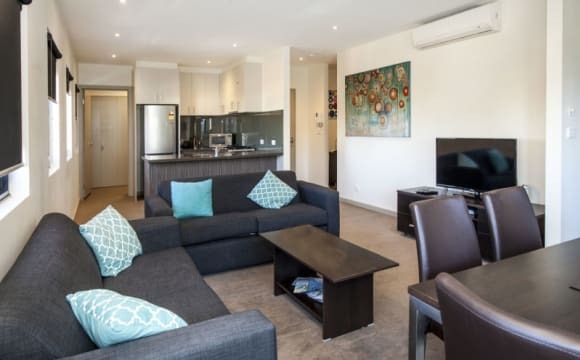 The apartment also features an expansive living and dining area, reverse cycle air-conditioning, video intercom and private al fresco balcony. Additional complimentary features included high speed Wifi in the house and your own secure undercover single car space and guest parking spaces. This apartment is positioned only minutes away from the central hub of Glen Waverley in a quiet cul-de-sac behind the Quest Glen Waverley. Local amenities such as public transport, Jells Park and the Monash Aquatic and Recreation Centre are at your fingertips. The Kingsway restaurants close by, with many culinary styles to choose from, and train station is just a brisk 10 minute walk from the apartment. There are also many buses on your door step which takes you to Monash University, Chadstone, Springvale, Burwood and the Glen. 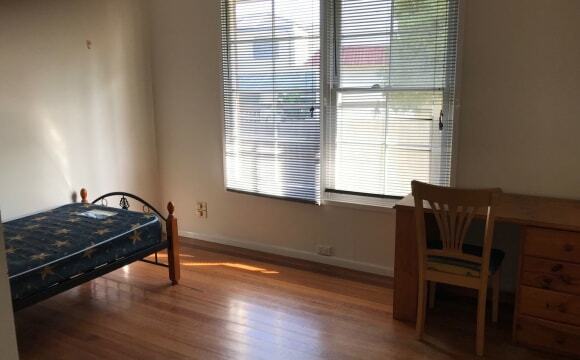 Room for Rent in Glen Waverley. The house has - 4 bedrooms and 2 bathrooms Private room available with shared bathroom. 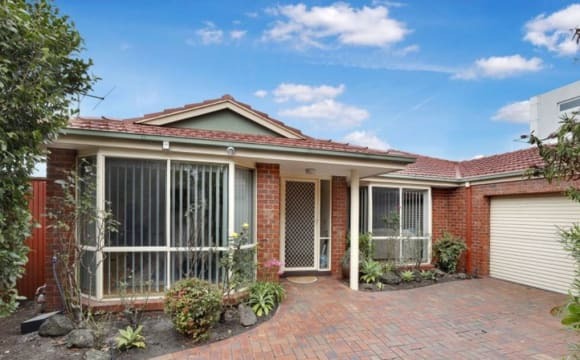 5min walk to Glen Waverley station and The Glen shopping center. Cafes and Restaurants are a 5 min walk away. Still available. Looking for a female roughly aged mid to late 20’s, working, to join our house. 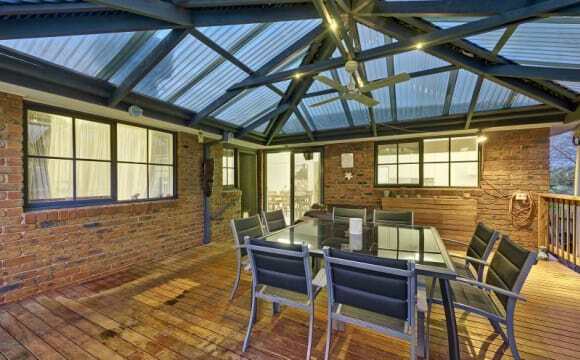 The house is a 5 minute walk to Glen Waverley Station, restaurants and The Glen shopping centre. It is newly renovated with a modern kitchen and dining area, lounge, large backyard/deck area and remote lock up garage. 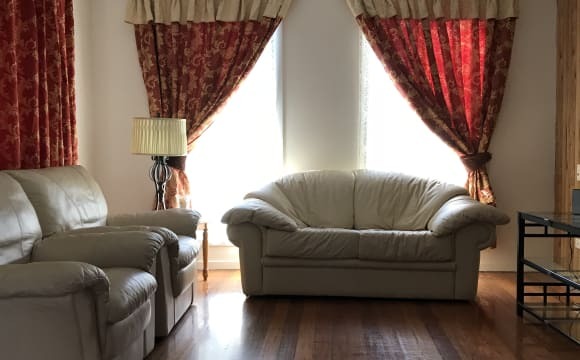 Comes fully furnished (excluding bedroom) with all appliances including refrigerator, microwave, oven, washing machine and ducted heating &amp; cooling. 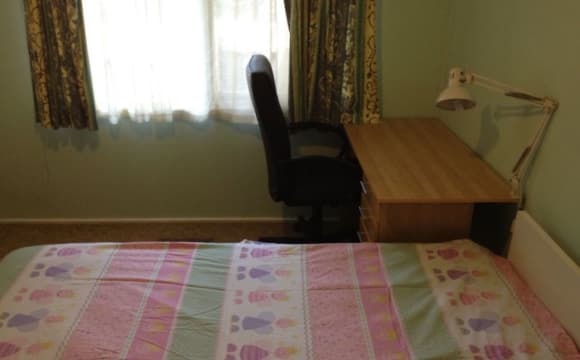 The room has a large built in wardrobe with plenty of room for a bed and extra furniture. The room is approx 3.3x2.6m. RENT IS $160 per week plus bills and BOND IS $900. Nice full furnished room with brand new desk, queen size bed, build-in wardrobe, towards east big windows with 2 layers of curtain which are perfect nature lighting and sunshine, perfect to protect privacy as well. Shared shower room and bath room are separated, ensure housemates optimise use them. This lovely house locates in a quiet and safe neighbourhood in Glen Waverley, walking distance to public transport. Bus#742 is back and forth between Eastland SC and Chadstone SC, through the back to Monash University and Glen Waverley train station where could access pubic transport to anywhere. It is a excellent spot for sport lovers, tennis court and basketball playground just cross the road. This home is for female only. Respecting and caring is the house rule. For safety and privacy reason, no friend/partner stay over night. Cheap, unlimited internet, good parking, close to train, good heating. 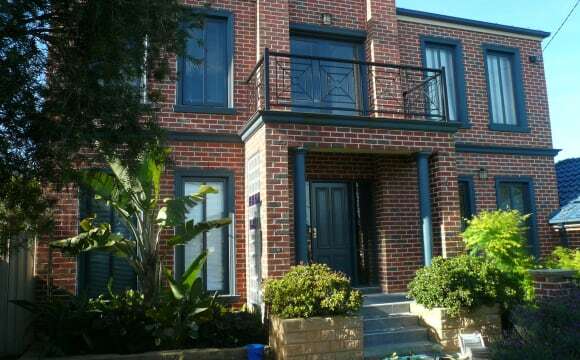 Situate at a very quiet steet, convenient location close to Public transport. 10 mins walk to Aquatic center and right next to a track near central reserve. Extremely close to Monash Fwy! Plenty of space and fully furnished living room to share. Rooms are fully furnished and can be flexible. 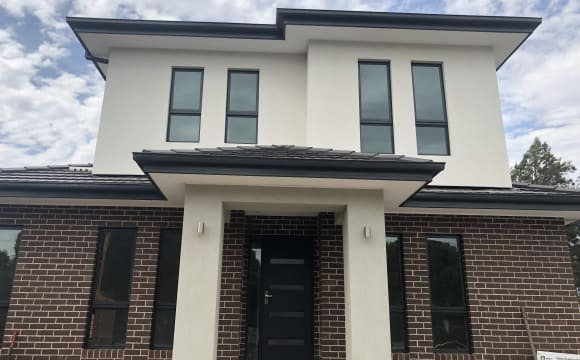 Includes all bills and NBN unlimited internet! Long term 3 months+ rent negotiable. lots of light and peaceful and relaxing environment. Its is a beautiful place to live in. Looking for indian/srilankan vegetarian girl. 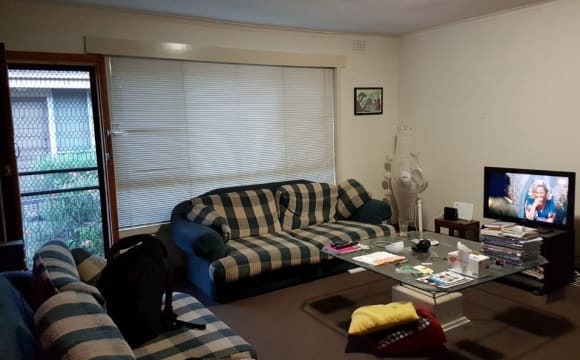 It's a 2-bedroom unit very well located and close to The Glen and the Glen Waverley train station. It's very close to shops, bus stops. 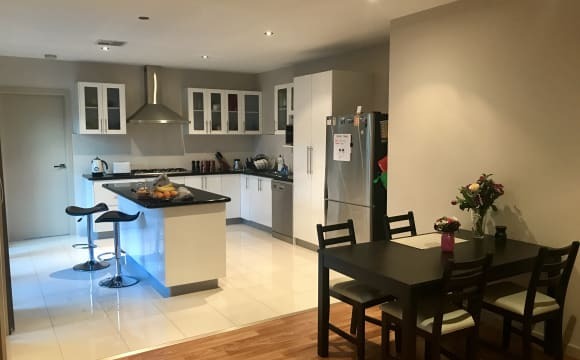 Monash University, shops and good Glen Waverley restaurants are near. The room available has plenty of good light reception. Nice neat modern house , big family room , large meals area , outside covered decking with bbq , reverse cycle A / c in family room , ducted heating and cooling through out the house , ceiling fan in all bedrooms . Inspect now. Available soon. A lovely home in a quiet and safe neighbourhood, close to all the amenities Glen Waverley has to offer. One bedroom with bathroom will become available soon. - 10 min Bus ride to Monash Clayton. - The Monash Aquatic and Recreation Centre with a fully equipped Gym and the wave pool 2 mins walk. - The Glen Shopping Center, Kingsway precinct (with great cafes, bars and restaurants) is a short walk. - The Scotchmans creek walking and bike trail. 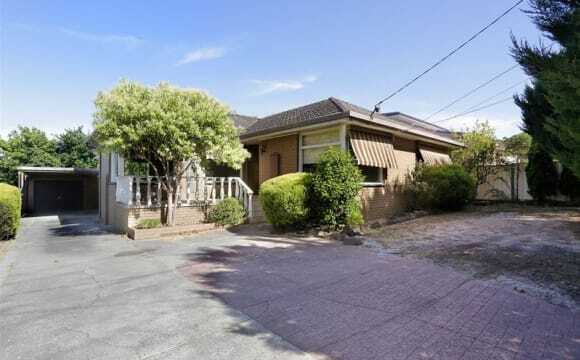 - 10 min walk to Glen Waverley Railway Station. - A very pleasant purpose built walking track and lake nearby. Herriots Boulevard Lake Expecting a neat and tidy housemate who gets along easily with others. L The rent is inclusive of all utilities. 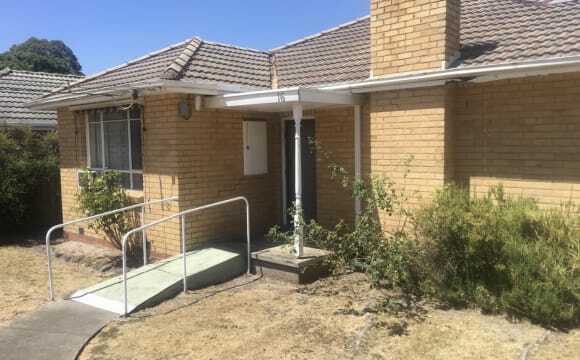 (Gas/Water/Electricity/Wifi/Foxtel) I am the owner occupier and live in the property. An easy going professional working in the cbd. Any questions please ask. Fully equipped kitchen Chest of drawers Work desk Built in robes Natural light Reading and table lamp Bicycles for use Nespresso machine Ample parking Enclosed courtyard Monitored Alarm Female flatmates preferred. One BED ROOMS AVAILABLE NOW. All bills included. NBN unlimited. No couple. Non-Smoker Only. $170 per week including bills $735 Monthly pays upfront plus one month bond Plus one Study room at $160 per week including bills 690 Monthly pays upfront plus one month bond. Prefer to call or text me directly. Thanks. 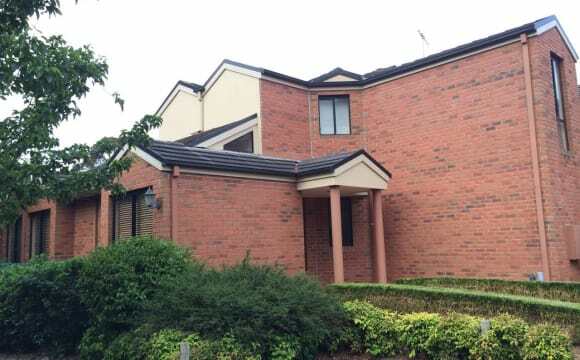 Property is a contemporary design double-storey house. It is just 5 minutes walk to The Glen Shopping Centre; short distance to Kingsway and public transport hub, including two bus stands nearby. Fully furnished carpeted bedroom [lockable], including single bed, desk, bedside and coffee table, built-in wardrobe, clothes airer and shelving unit, All rooms connected to central heating &amp; cooling system. Minimal house rules except to maintain cleanliness of own room and whenever shared facilities are used.